Choux Pastry - Saving the world from bad baking. Profiteroles with cheese are a perfect accompaniment to red wine! 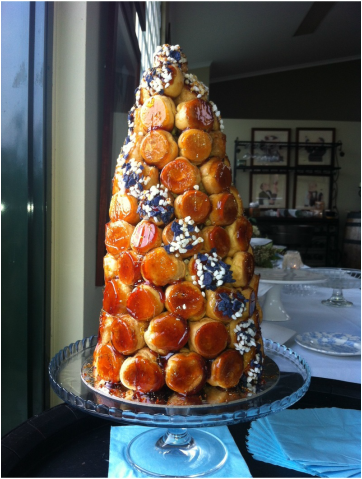 Choux pastry is easy to make and allows you to create delicous sweet and savoury dishes in little time. 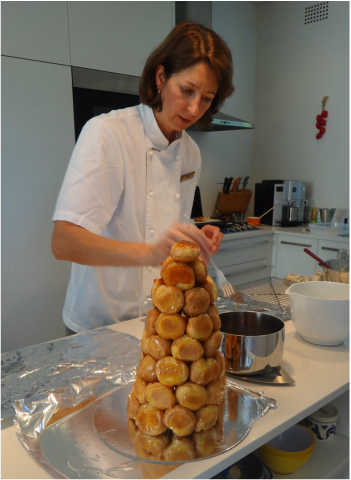 In this mix of hands-on workshop and demonstration class, you will learn how to make your own little cheesy choux buns, and just to round it off, we are making a few sweet ones as well!